Roatan is surrounded by the second-largest barrier reef in the world: the Mesoamerican Barrier Reef. It stretches from the Yucatan Peninsula down and around our Bay Islands of Honduras. It’s so close to Roatan’s shore that you can easily swim out to snorkel or dive, without needing a boat. Most diving in Roatan is, however, boat diving. It makes it easier to reach different dive sites and allows you to drift dive safely. The currents aren’t strong in Roatan, but it’s still nice to stay along the wall and not have to double back to the boat. 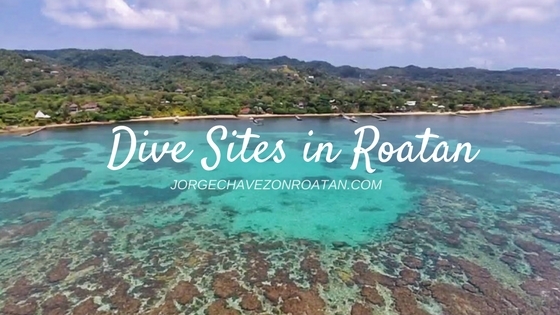 The Roatan Marine Park oversees the installation and naming of dive sites around Roatan. Their conservation efforts are absolutely vital to the survival of this fragile ecosystem, so it’s important to support them however you can. They have buoys for over 50 dives just around the West Bay/West End/Sandy Bay area alone! They also patrol the coastline to prevent illegal poaching or other activities. The scuba diving conditions in Roatan are outstanding! We enjoy extensive visibility, warm waters, and minimal currents. That’s also what makes Roatan such a premier location for students to learn to dive. It’s a beautiful, comfortable location to do scuba courses. There are dive shops all around the island, from the East End to the end of West Bay Beach. If you move to Roatan and want to dive, you can choose whichever dive shop is your favorite. Many will offer discounts to locals who want to dive regularly. It’s also a great way to show your friends and family more of the beauty of Roatan when they come to visit! Throughout much of the year, dive shops tend to use 3mm shortie wetsuits for guests. Dive professionals often opt for full wetsuits only because they’re in the water all day everyday. If you’re diving in the height of summer, you might not even need a wetsuit at all! Since I moved to Roatan, I’ve learned not only the basics of diving…I’m actually an Advanced Open Water Diver! I’m proud to say that because I think it’s so important to see and understand the coral reef system around our island home. Once you see the beauty and the diversity of marine life that’s there, you can’t help but want to protect it. As residents, whether local or expat, it’s our responsibility to do our part supporting the Roatan Marine Park and encouraging sustainable practices in tourism. The coral reef here is amazing and it’s what draws massive tourism investment annually. But, most importantly, it is fragile and susceptible to human interference, so we need to be careful and protect it for future generations. 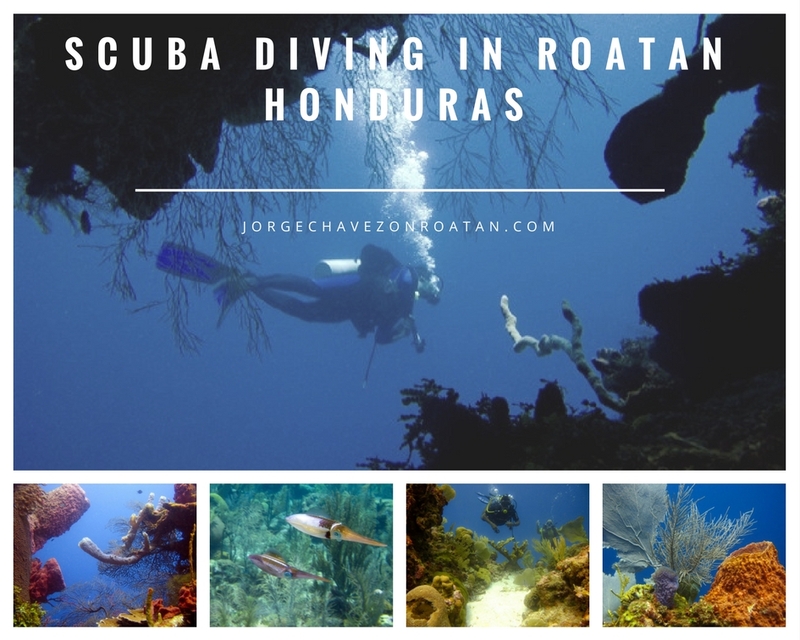 If you move to Roatan, you simply have to try scuba diving. Even if you only try it once, it’s important to understand what’s under the surface so we can all work together to keep Roatan beautiful. Are you thinking of moving to Roatan? Do you already scuba dive? Get in touch and I’ll share my insights from living and diving here in Roatan. Moving to a new place can create a lot of headaches when it comes to logistics. Learning about local companies and what options might be available for utilities in Roatan are primary concerns for new expats. To give you a general idea to get started, here’s a breakdown of current options. The main electric company in Roatan is RECO – the Roatan Electric Company. Their services have expanded greatly over the past several years, but we are still living on an island. That means power fluctuations and outages somewhat regularly. 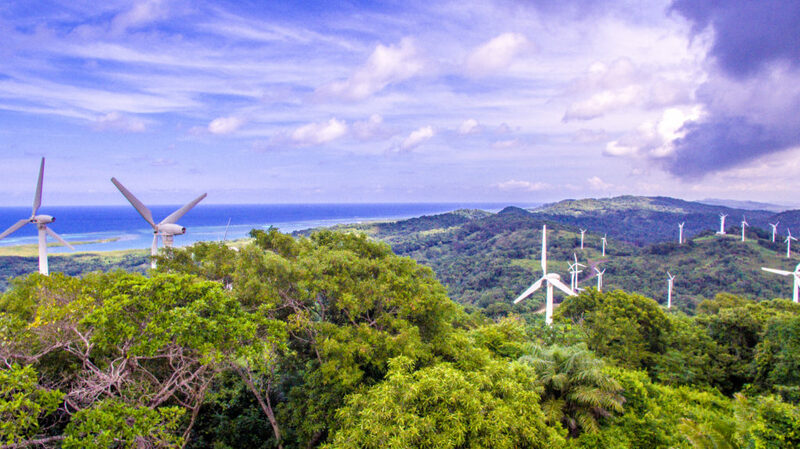 Another common problem for island utilities is the cost – electricity in Roatan is likely about 4x higher per kilowatt than you’re paying back home right now. That’s something to keep in mind when you’re tempted to leave the air conditioning on all day! If you’re interested in alternative forms of energy, solar panels can be a wise investment for your new island home. RECO has also recently started new 28MW LPG fired power plant and wind energy, so we might see electricity charges dropping in the future. There are several companies offering cable and internet services in Roatan. Island Cable TV and Max Communications are both very popular and offer different packages to meet your needs. You’ll find both companies offer local as well as foreign cable stations, so don’t worry about missing out on your favorite TV shows from back home. Landline deals are common with a cable and internet package for your home, although many expats opt out of a landline at this point. If you do want a landline, look into VoIP services that allow you to make international calls over the internet. Alternatively, there are many smartphone apps that allow you to make free international calls from your cell phone. WhatsApp, Skype, and even Facebook all allow free phone calls over WiFi. For your cell phone plan, you want to first make sure your smartphone is unlocked if you’re bringing it from home. That allows you to simply purchase a new SIM card in Roatan for a local number. You can do a pay-as-you-go system for data, texts, and calls, depending on how much of each you might need. Tigo and Claro are the two main providers for cell phone plans. Which one you choose will most likely depend on where you live – you want to make sure you have coverage in your area. Claro tends to cover more of the East End, while Tigo focuses on the western half of Roatan. If you don’t have potable water from the tap, you’ll likely be using the very popular 5-gallon jugs of drinking water at home. You will purchase your first full jug at cost (about $5), and then when it’s empty you can exchange it for a full one for only about $1.50. My recommendation: buy at least two jugs at first, that way you don’t forget to pick one up and end up out of water completely. Have a back up around, just in case! Propane tanks for your oven and grill will run on the same type of system as the drinking water. You will purchase the initial full tank, and then you can exchange for a full tank as needed. Prices vary depending on the size of your tank. For both drinking water and propane, you can arrange for the company to deliver full bottles/tanks to you. This is especially helpful if you have storage space to get several water containers delivered and then not have to worry about running out randomly. Utility companies can change, costs will vary, and your personal experiences with customer service or delivery or availability can all vary. I am more than happy to offer my personal recommendations for anything related to life here in Roatan. But always keep in mind that these are just my personal experiences! Other expats may have other advice that differs, and that’s all fine, too. The many expat Facebook groups are another great resource for specific questions related to utilities in Roatan – you can poll a large group for some interesting responses. And, as always, contact me anytime with questions about your move to paradise. 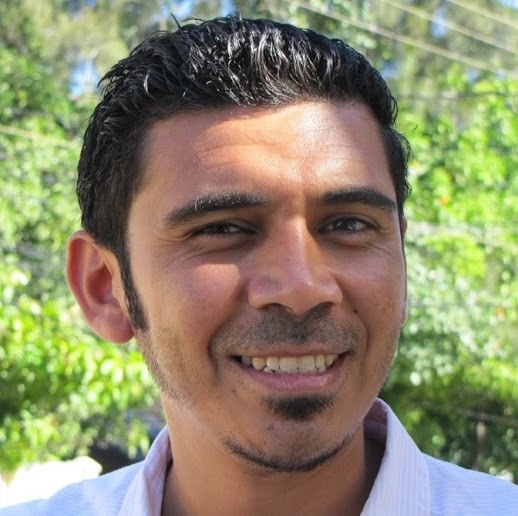 I’m Honduran-born, but spent most of my youth in the U.S. After starting a career in Georgia, I decided the island lifestyle was exactly what my family needed for a better quality of life. Now, I want to help you achieve that same dream. Whether you want to spend your winters in paradise, purchase a vacation home, or move to Roatan full-time, I’ll help you find the perfect home. Want to learn more? Check out my full bio, or just contact me and introduce yourself! I’ll be glad to meet you. If you have any comments or questions, Please feel free to drop me a note.